Are you missing out on the most important investment you could ever make? Business success is directly related to the quality of the employees you hire. Building a great team will help insure that your business will prosper. Communication plays a role in almost every aspect of business operations. The number one benefit of team building is better communication. With improved communication comes a better working relationship between employees and staff. Better relationships lead to improved trust and loyalty. Escape rooms are perfect for team building. They provide a new exciting ways to challenge your mind and have fun at the same time. Most of the rooms challenges require players to work together to solve codes, puzzles, and riddles, to complete a common goal for the room. These activities help foster communication, collaboration, and bonding. Players must work together to successfully escape in the allotted amount of time, usually 60 minutes. 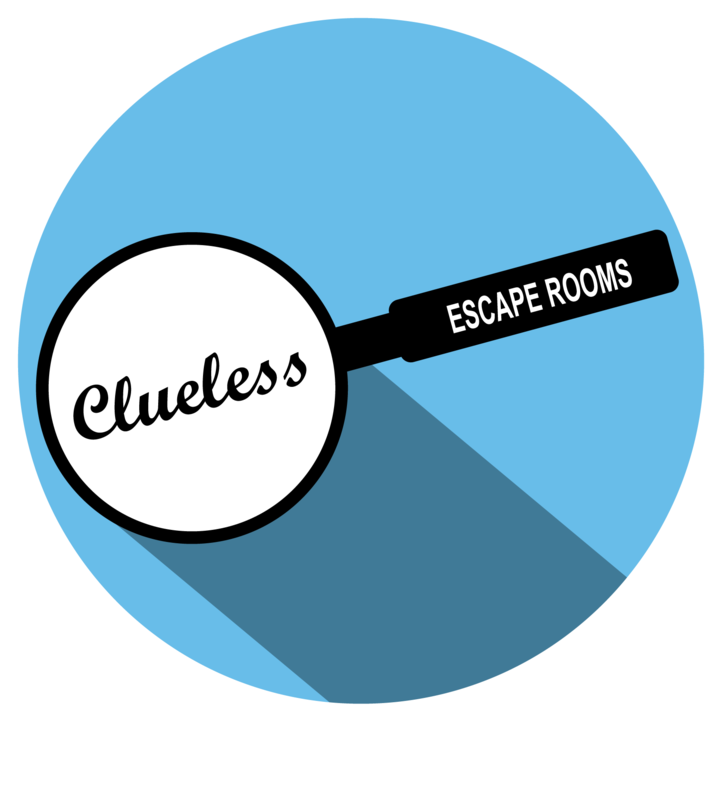 Clueless Escape Rooms allows professionals to test their team in one of four premium escape room scenarios: Football Fury, Candy Caper, Castaway Island, and the “Save Tony” experience, where two teams battle each other, and the clock, in separate but identical rooms. By investing in team building activities you can improve your team communication and evaluate their strengths and weaknesses. Motorola achieved a $29.00 return on every $1.00 spent on team training. Wouldn’t your business benefit from a stronger team?